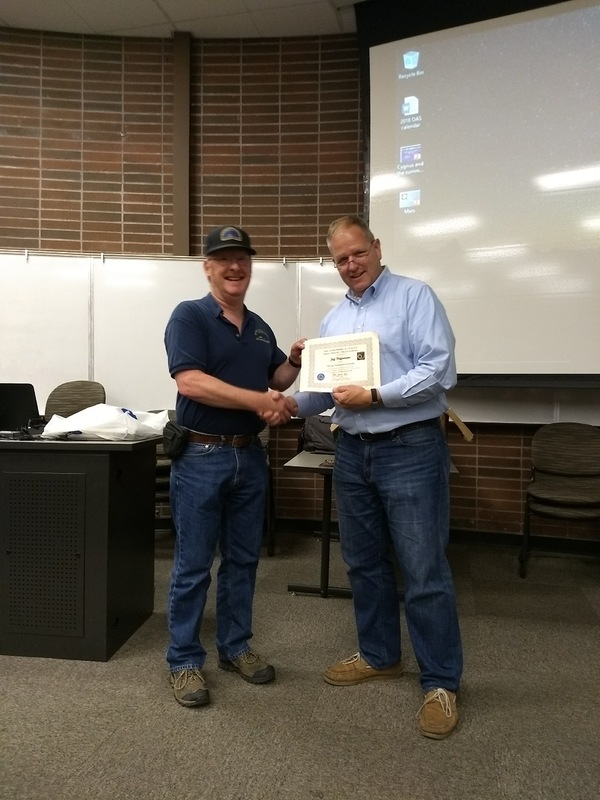 Congratulations to Jeff Hoffmeister, our first Kitsap County member to receive the Master Observer Silver award and tenth overall from the Astronomical League. Jeff was the first of our society to utilize the Astronomical League’s observing programs, earning his Messier Certificate and pin on November of 1998. Since that time, he has completed 23 more programs, from observing the Sun and Moon to the many galaxies in the night sky, that ultimately led him to the Silver Master Award. The A.L. programs helped him learn step by step how to become a Master Observer and he encourages everyone to utilize these powerful tools!